Passed away peacefully with his family by his side on Saturday, August 29, 2015 at the Ross Memorial Hospital, Lindsay in his 90th year. 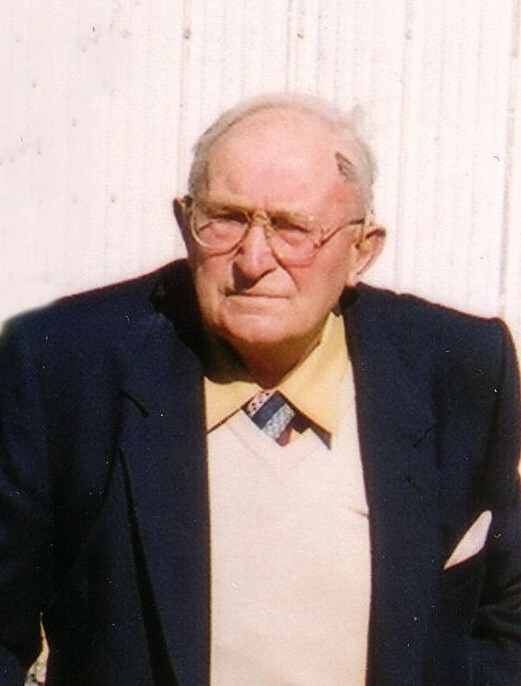 Beloved husband of Yvonne of Woodville for 58 years. Loving father of Richard (France) of Kinmount and Hugo (Jean) of Woodville. Survived by his brother Eric Wackernagel and sister Jutta Dittmar both of Germany. There will be a visitation at Parker Funeral Home and Cremation Centre, 19 Moose Road, Lindsay on Friday, September 4 from 5:30 pm to 7:00 pm, with Masonic Service at 7:00 pm. If desired in memoriam donation can be made by cheque to Prostate Hope Project #2550 Victoria and mailed to The Masonic Foundation of Ontario 361 King Street West, Hamilton, Ontario L8P 1B4. Online condolences may be made at www.parkerfuneralhome.ca.